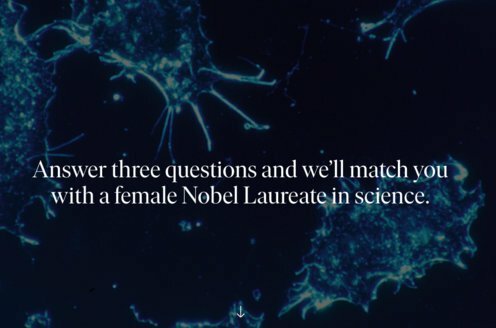 Prize motivation: "for studies of the structure and function of the ribosome." 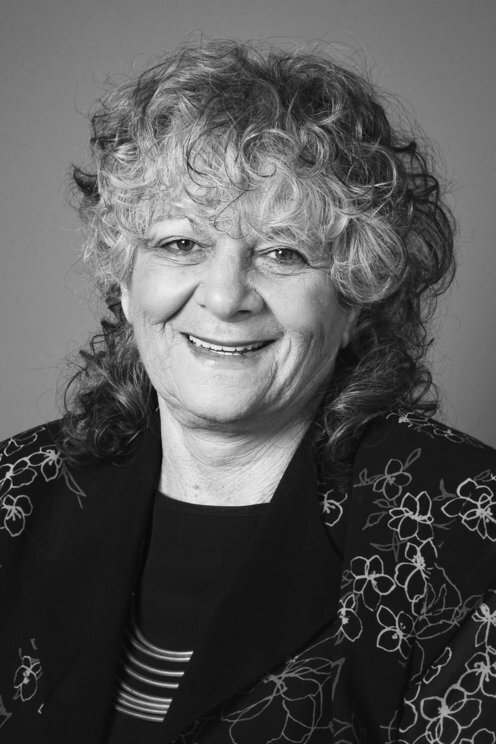 Ada Yonath was born in Jerusalem, Israel. Her parents had emigrated from Poland. Although her father was a rabbi, her family tried to make a living by running a grocery store. After her father's death, Ada Yonath's family moved to Tel Aviv. After studying chemistry at Hebrew University in Jerusalem, she earned her PhD from the Weizmann Institute of Science, to which she has maintained her ties as a researcher. Alongside her work there, Ada Yonath has also worked for several European and US universities. She has one daughter. An organism's vital functions are managed by large, complex protein molecules produced in cells' ribosomes. There, genetic information from "messenger RNA" is translated into chains of amino acids that then build proteins. In the 1970s, Ada Yonath began a project that culminated in 2000 in her successful mapping (together with other researchers) of the structure of ribosomes, which consist of hundreds of thousands of atoms, using x-ray crystallography. Among other applications, this has been important in the production of antibiotics.